Listen: What is ‘cohabitation’? Julie Fawcett discusses. Julie Fawcett is a Senior Solicitor working in the family team. 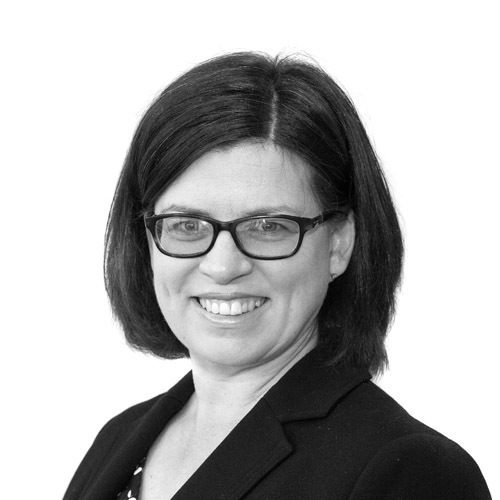 Julie qualified as a solicitor in 1997 and is highly experienced in all aspects of family law with a particular interest in the law relating to families and children. Julie is a member of the national organisation of family lawyers committed to non-confrontational divorce, Resolution, and is Law Society Children Panel representative, enabling her to represent children, as well as parents and grandparents and other family members. She also undertakes domestic abuse work, acting for women referred through Independent Domestic Abuse Services (IDAS) and other support organisations such as Citizens Advice Bureau. Julie is based in our Ripon office but also works in our Harrogate and Thirsk offices. Julie talks about some of the most frequently discussed issues relating to divorce.